CT Tag for Patty of Honored Scraps using a very special kit to me as she made it for my birthday and I so adore her for this sweet gift, thank you. 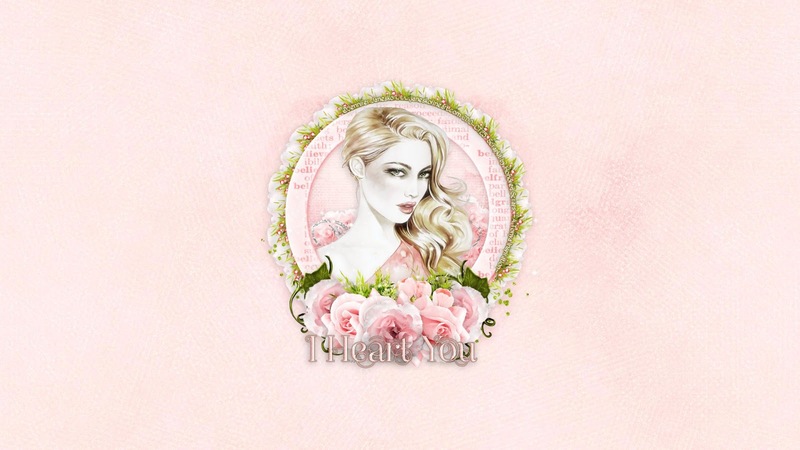 The theme of this beauty is roses, which can mean so many different things but all are so very beautiful. 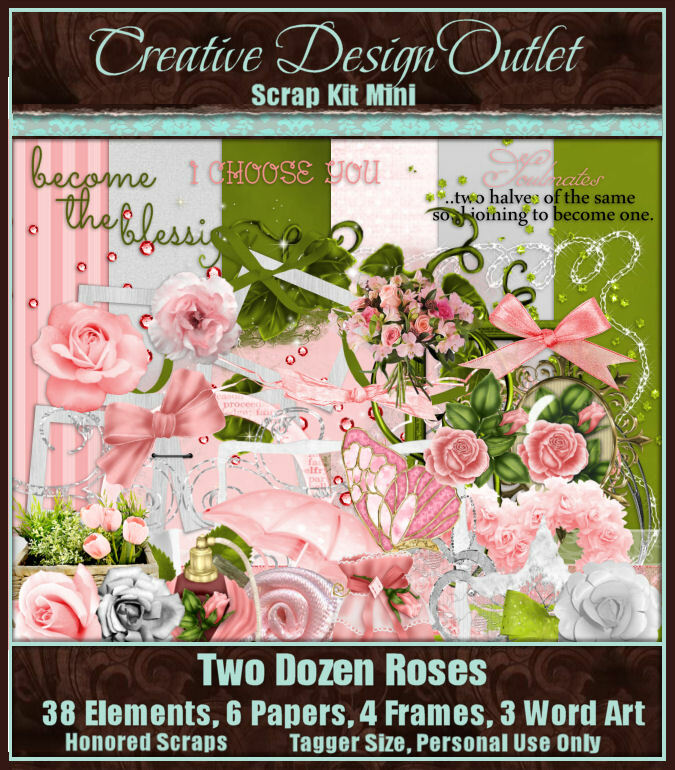 The thoughtfulness of love behind the gift of them for their special friend or loved one to say I love you, or I am thinking of you, or simply to say "I Heart You" You can purchase this sweet kit exclusively at CDO here. 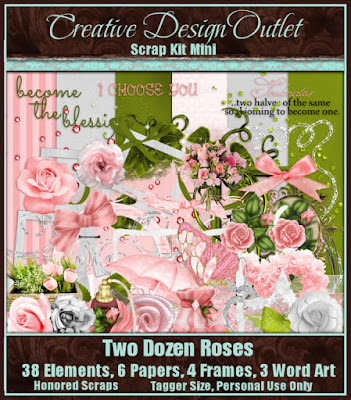 I decided to use this kit with a wonderful image by Jennifer Janesko, whose tubes you can purchase at CDO here as well. You can download size 1366x768 here or 1920x1080 here.